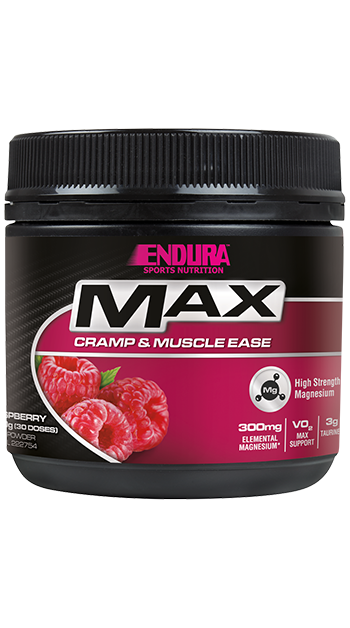 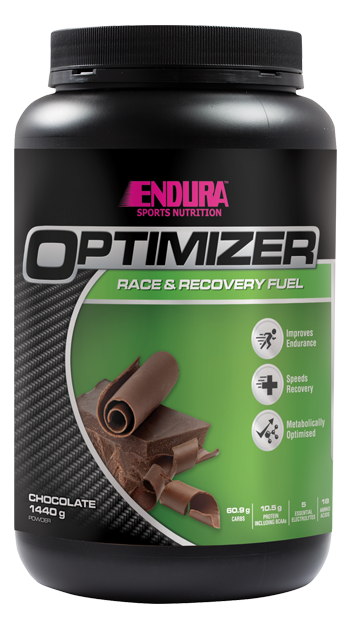 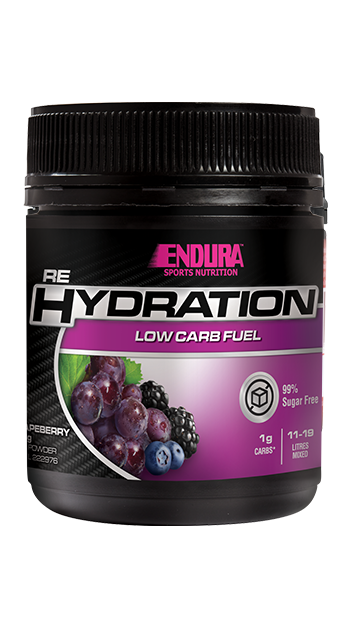 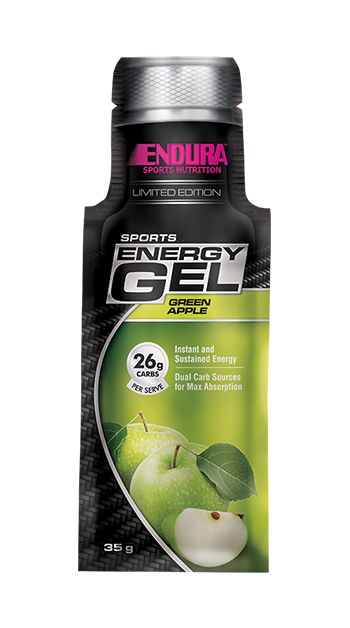 At Endura we know it takes a lot of work to be the best and we know the fuel you feed your body can make or break your performance. 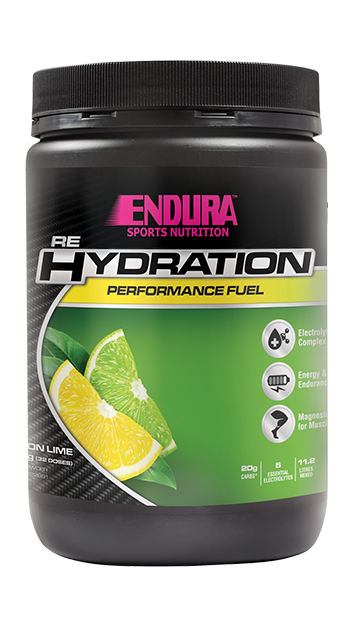 Endura is committed to excellence. 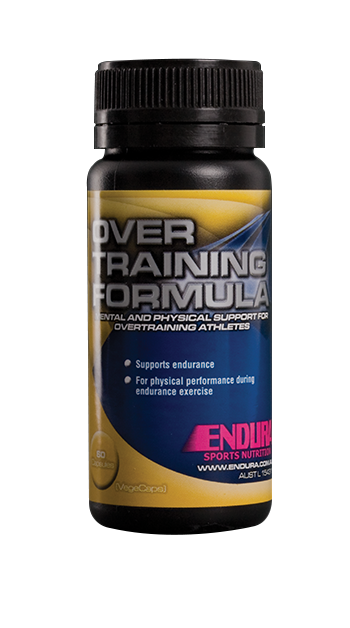 We developed it, we made it, we test it, we use it, we recommend it and you can trust it.